Activities For All Ages – A Trainload Of Fun For Everyone! 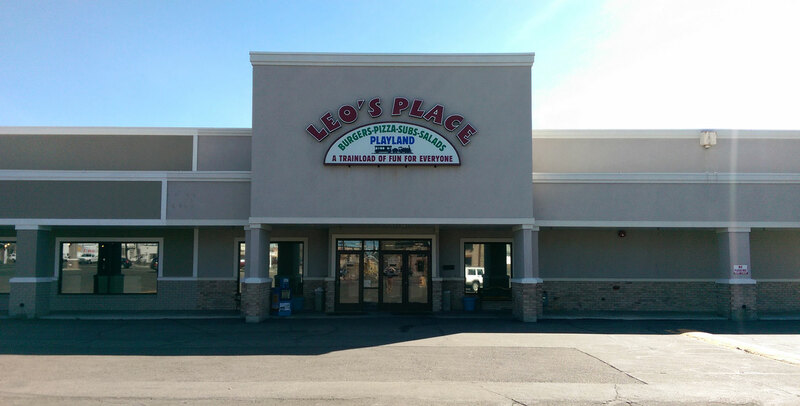 Leo’s Place is a locally owned restaurant and destination for all things fun for kids of all ages. 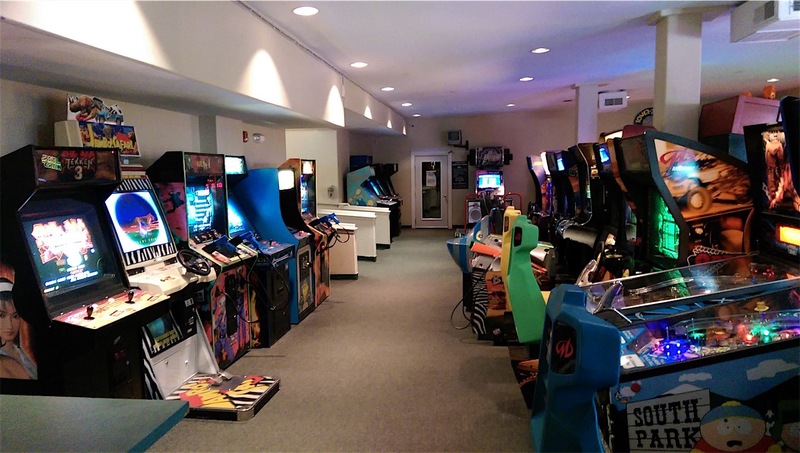 Conveniently on the corner of 1st Street and Holmes Avenue in Idaho Falls, Leo’s Place has an expansive variety of food on the menu to enjoy with your family and friends, while at the same time children can enjoy the Playland, Children’s Rides, Arcade Games, Laser Tag, Air Hockey, Dance Dance Revolution and more. 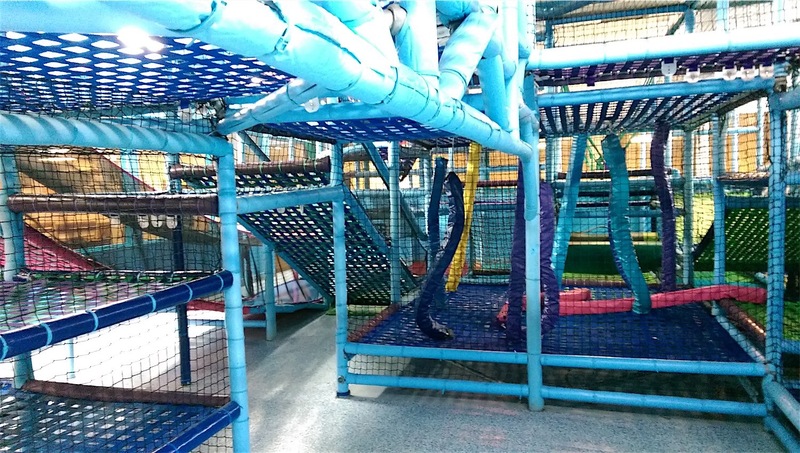 Whether you are looking to just allow the kid’s to get their wiggles out, or you need a destination for your birthday party, Leo’s Place has you covered. 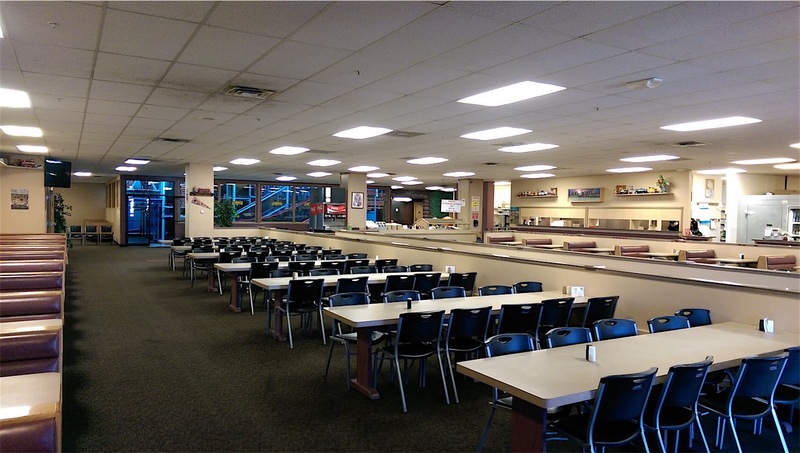 We also have flexible Meal Deals bundled with Activities offering cost savings and fun. For everyday values combined with great fun and amazing food, consider Leo’s Place for your next outing with the kids.